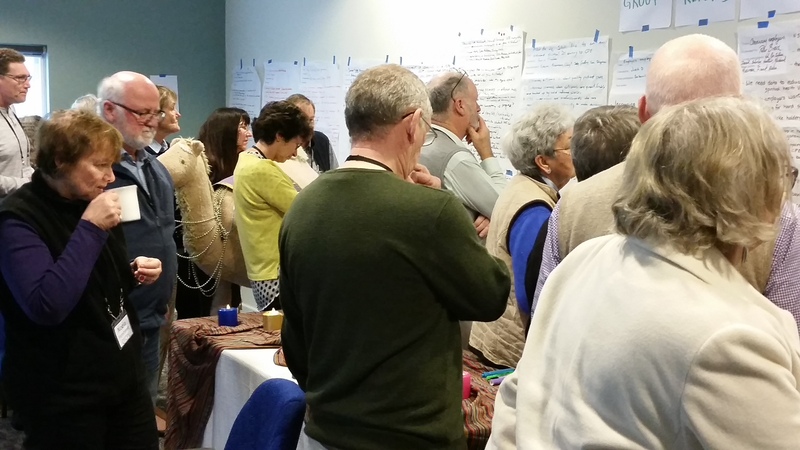 To aid in the exploration of this topic, Rev Michael Wood, took participants through an experience of Open Space Learning. Michael is a Leadership Coach from Perth. As well as working in his own practice as a coach/facilitator, Michael is an Anglican Priest with 20 years experience in parish ministries and chaplaincy. He was the Archdeacon for Ministry Development (Anglican Diocese of Perth) for five years which included the development of innovative approaches to the design and delivery of leadership training, formation and education programs. For more information on Michael and his work, check out his website, Opening Space. Open space is described as ‘a self-organizing practice of inner discipline and collective activity which releases the inherent creativity and leadership in people. By inviting people to take responsibility for what they care about, Open Space establishes a marketplace of inquiry, reflection and learning, bringing out the best in both individuals and the whole.’ And rather than here describing the process in full, check out Doing an Open Space. The resultant activity took the Conference far and wide, raising issues around assessment and accreditation, curriculum, relationships with other tertiary and similar bodies. Even though many of those matters remained quite open-ended by the conclusion of the Conference, the discussion evidenced a high level of consensus among participants on all of them. Feedback from the Open Space discussion indicated a strong desire for CPE to develop links with tertiary institutions (universities, theological colleges, etc) for the accreditation of CPE units. Some Associations and many individual Centres have already established such relationships, but ANZACPE is being encouraged to work towards more cohesive guidelines and practices in this whole area. 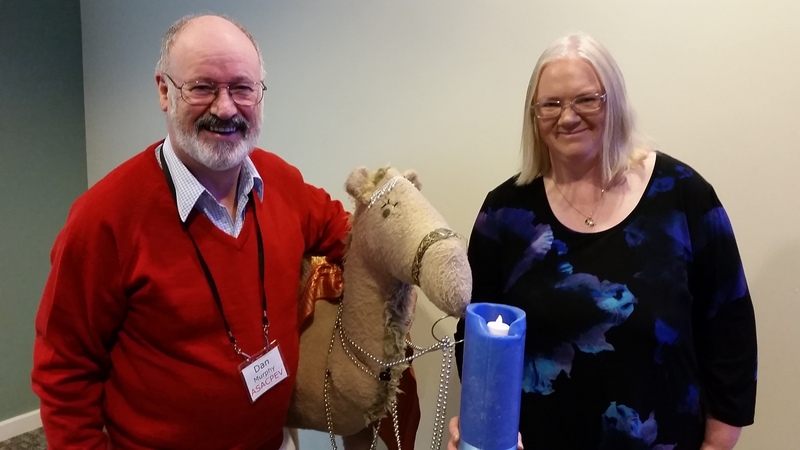 Dan Murphy and Wendy McKay were ANZACPE representatives at a National Conference on Spirituality in Health Care, held in Melbourne at the beginning of June, 2017. Dan and Wendy were the voice for CPE as the premier provider of pastoral/spiritual care education at this conference. A link to further information on the conference is provided below this picture; and ANZACPE will continue to be involved in discussions and plans that have emerged from it. 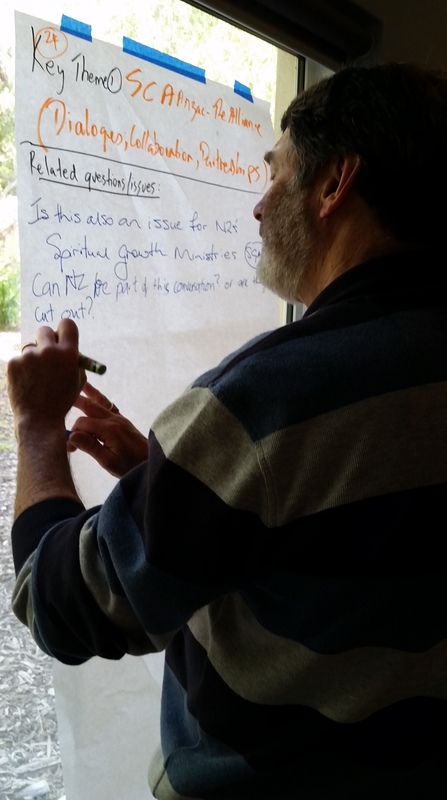 Further information on the National Consensus Conference referred to in the above picture can be found on the Spiritual Health Victoria website, and may be accessed by clicking here. [Since conference we have also received a copy of the official report on this conference, and that may be accessed by clicking here. 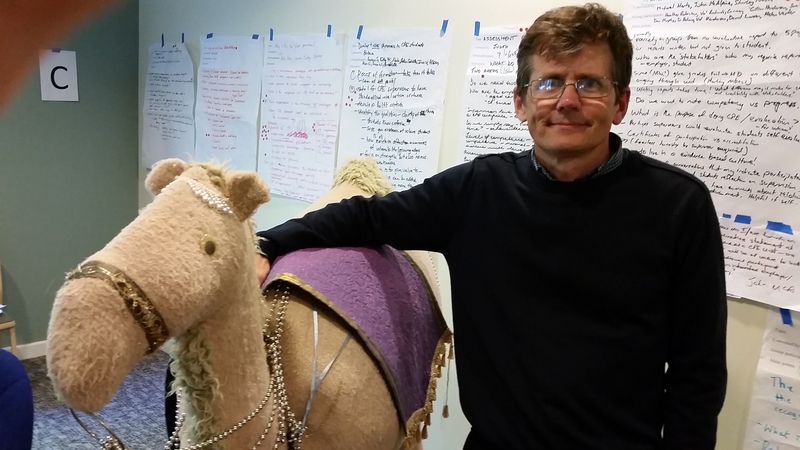 Eric Cave is the ANZACPE representative on the Board of Spiritual Care Australia. SCA’s main focus is on developing standards for pastoral/spiritual health care practitioners, and with their accreditation. Eric’s task – among others – is to liaise with SCA regarding the education of those practitioners, and especially to promote CPE as the preferred educational process for them. A link to the SCA website is provided below this picture. Further information on Spiritual Care Australia – including details of their Standards and Policies regarding the accreditation of spiritual care practitioners – may be accessed on their website by clicking here.